Lakewood First Aid this evening held its first training for the Narcan antidote. About twenty volunteers took part in the class, which was given by EMS Supervisor Scott Carter and the Squad’s medical director Dr. James Tanis. 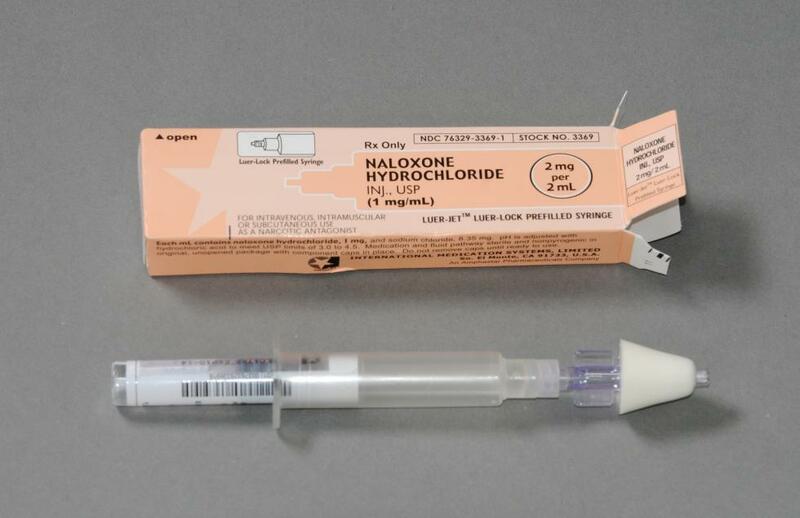 The antidote, which is used to reverse the affects of heroin overdoses, is currently being used by nearly all of the County’s police departments, and also recently received state approval to allow for first responders to administer it.